Practicing good oral hygiene means maintaining your smile by visiting our office regularly and taking care of your teeth and gums between checkups. Our practice wants to make sure you get the most out of your office visits, and your teeth stay healthy for life! We’ll work with you to provide complete dental care, and show you how to maintain your smile at home with the right dental products for yourself and your family. Visiting our office every six months gives you the chance to ask Dr. Ionescu any questions you may have about your oral health. Checkups are also a great way for you to find out about new treatments that may benefit your smile. From toothpaste and mouthwash to toothbrushes and dental floss, it’s crucial to choose the right products for your smile. Keep in mind that when you’re looking for a new toothpaste or toothbrush, be sure to choose one that has been approved by the American Dental Association (ADA). We can also help by recommending certain dental products for use at home. 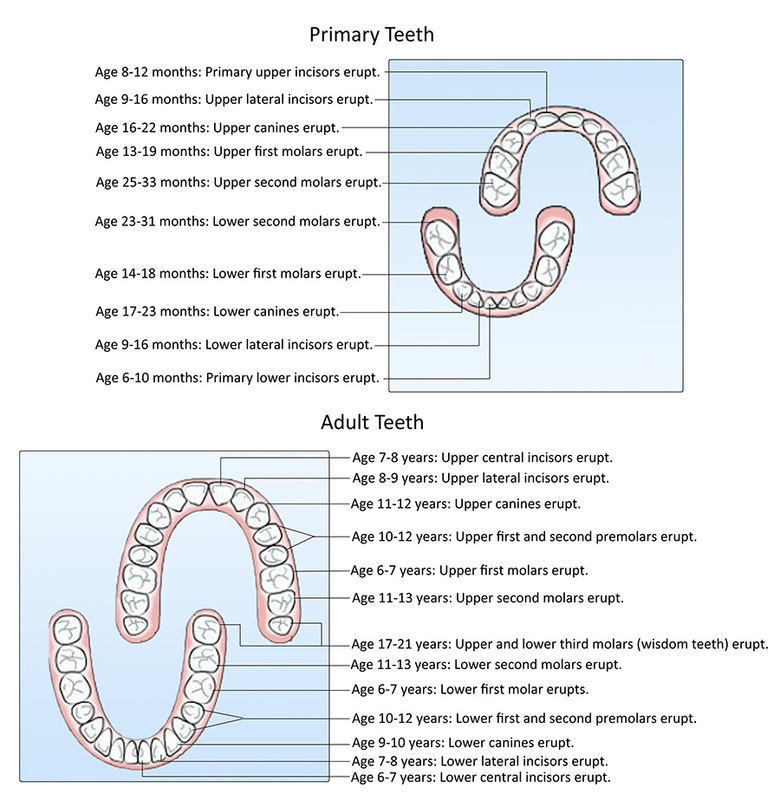 Did you know that at birth, people already have 20 primary (baby) teeth that begin erupting after six months? 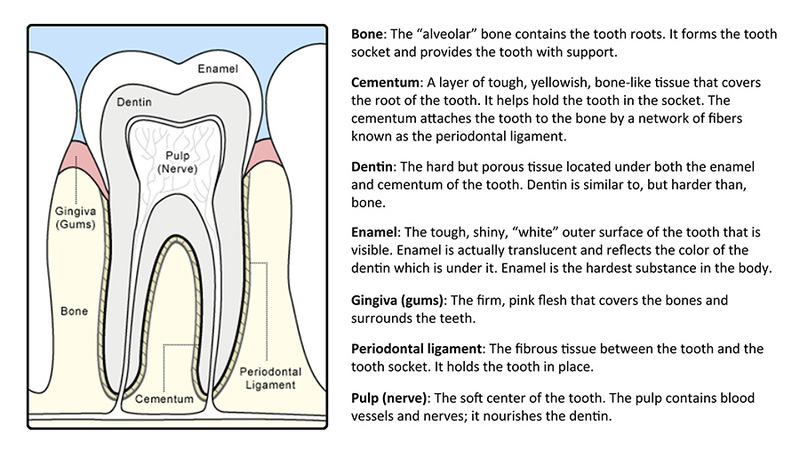 And that by age 21, there are no more primary teeth, and all 32 permanent teeth have erupted?